Comments: This running bamboo is among the hardiest kind. It grows up to 15 feet tall and the culms are about 1 inch in diameter. 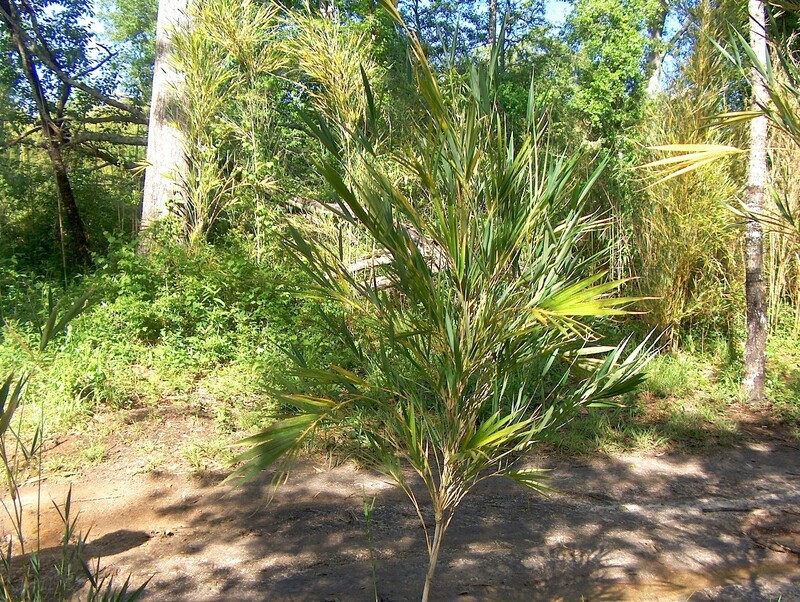 Wood from this bamboo has been used in making reeds for musical instruments.